Traditionally fundraising takes a tremendous amount of time on the part of the startup CEO. Some CEOs drop everything to run the fundraise. I advise against spending too much time fundraising but rather set up a system to help with the fundraise. 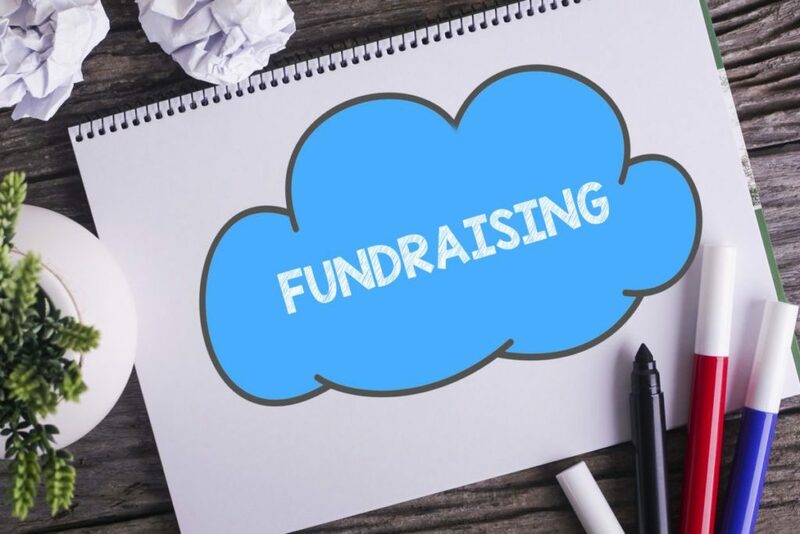 With the right use of online tools (analytics, CRM, Drip campaigns, etc) the CEO doesn’t have to let fundraising become a huge distraction. Building a list of investor prospects and keeping them informed of your progress, the CEO can reach out to ask for an investment at the right time. Instead of raising two year’s worth of funding, the CEO can raise a few months which is a great deal easier. This type of funding works best for early stage, and those with recurring revenue business models. TEN Capital helps startups raise funding through online tools (sourcing investors, prepping documents, and running campaigns). These techniques were popularized by crowdfunding but can be applied to accredited investor raises as well. As investors see more and more deal flow, they need help in finding, qualifying and following up the deals. At TEN Capital we let the investor select the deals they want to see and then send updates only on those deals. We work with the startups to build updates to share with interested investors, All of this happens online. At some point, interested investors setup a call to talk with the CEO and later they decide to invest or pass. Most of the process if not all takes place online. Hall T. Martin is the founder of TEN Capital and a builder of entrepreneur ecosystems by startup funding through angel networks, funding portals, syndicates, and more. Connect with him about fundraising, business growth, and emerging technologies.